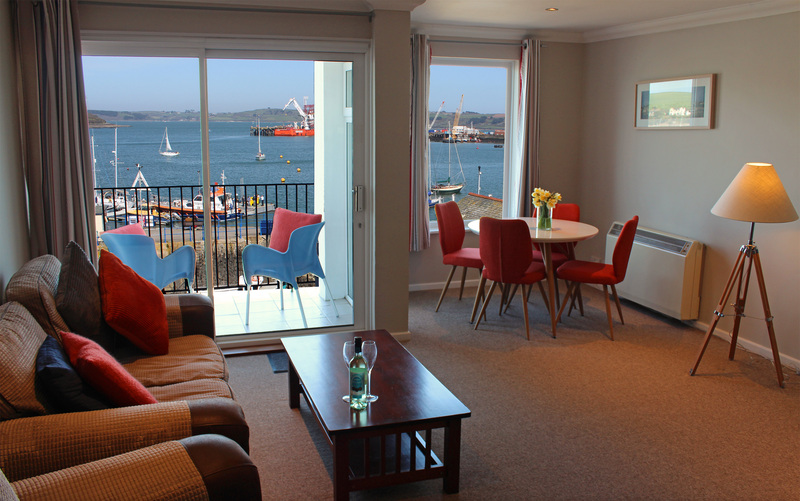 On the third (top) floor of Harbour’s Reach is ‘St Keverne’ a sea view penthouse apartment with unrivalled views across Falmouth Harbour. 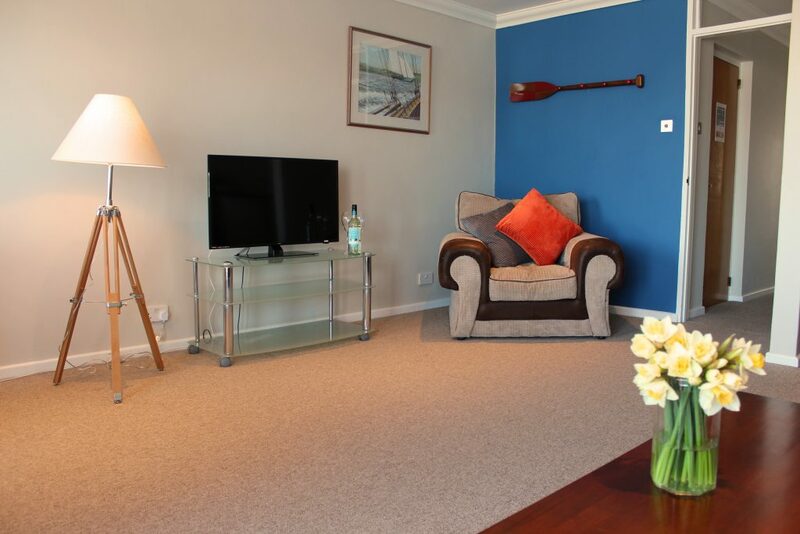 Stylishly finished, comfortably furnished, with a warm, airy feel, and a distinct nautical vibe, ‘St Keverne’ is the perfect place to sit and watch harbour life go by. 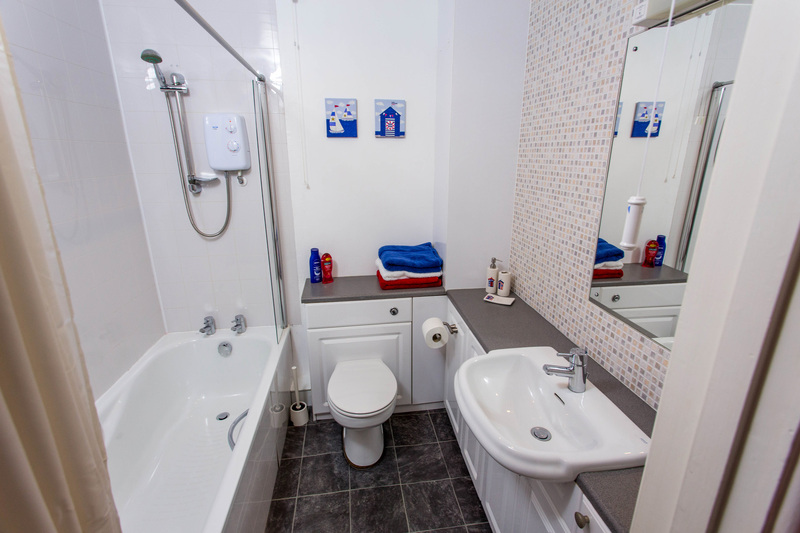 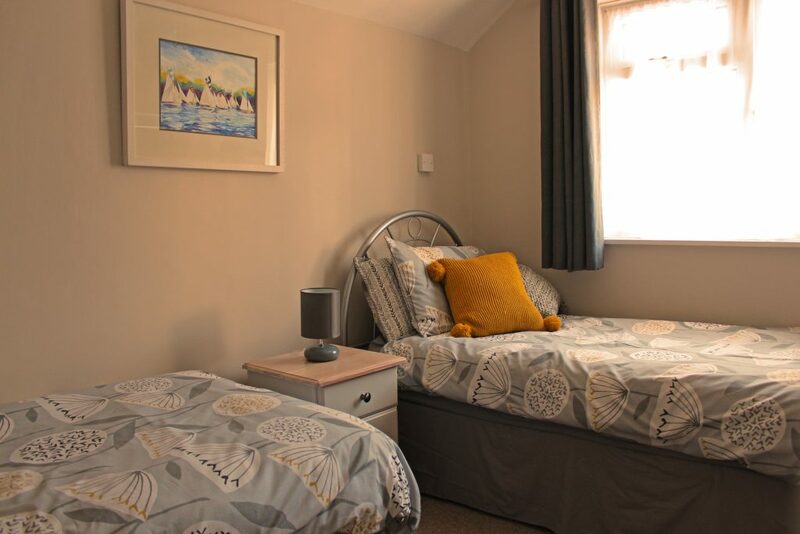 Relax in the comfort of this spacious sea view holiday cottage, where you’ll find everything you need to make your self-catering Cornish holiday a memorable one. 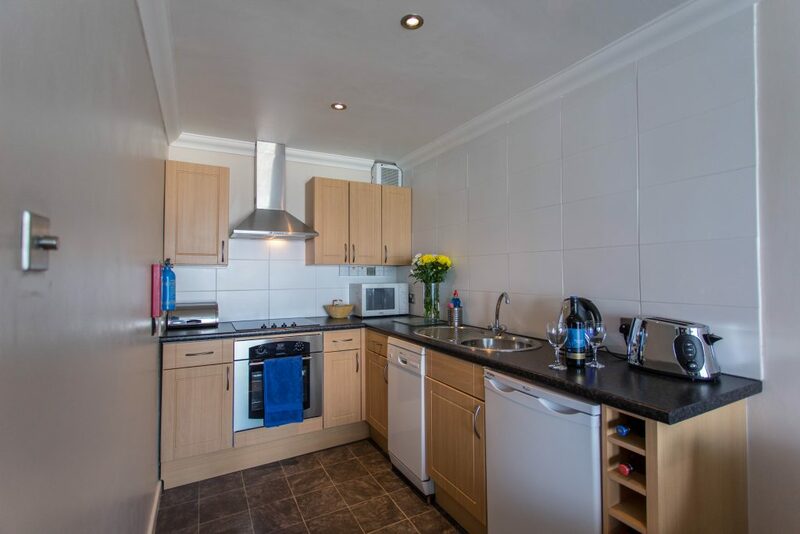 Cook as you would at home in ‘St Keverne’s’ well equipped and modern kitchen, relax in the roomy living area, and listen to the water lapping at the quay below from the balcony. 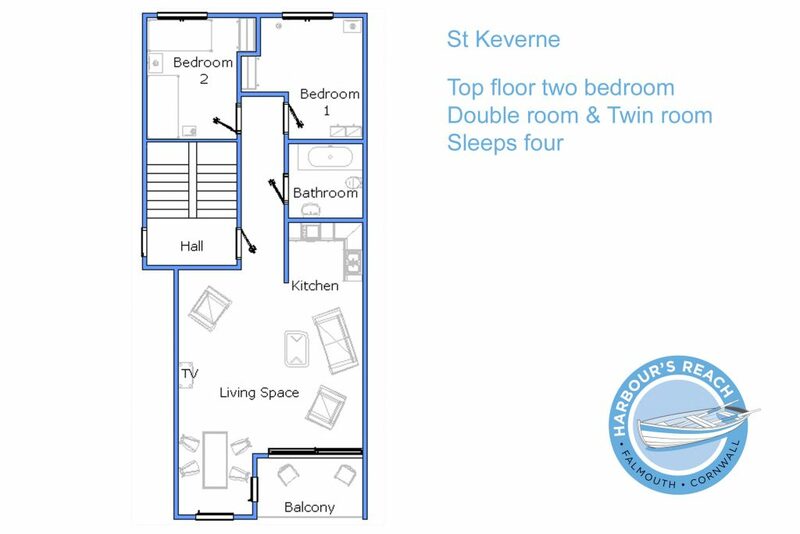 And when it’s time to sleep, you’ll find ‘St Keverne’s’ bedrooms a welcoming and comfortable retreat. 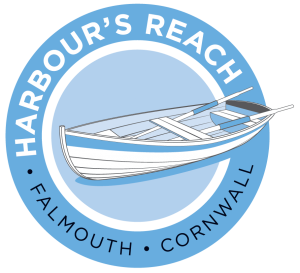 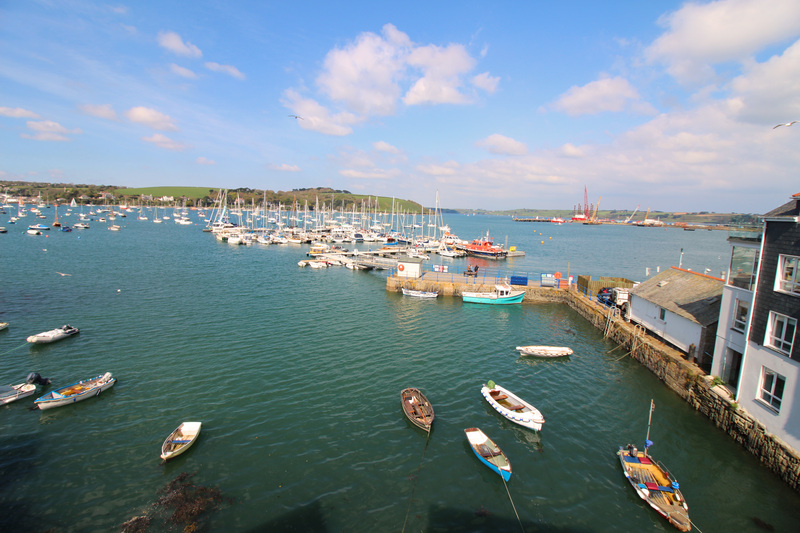 All of our sea view cottages are situated on the historic King Charles Quay, making your seaside holiday home idyllically secluded, yet only a two minute walk to the bustling centre of Falmouth. Book ‘St Keverne’ now for the perfect self-catering Falmouth holiday. 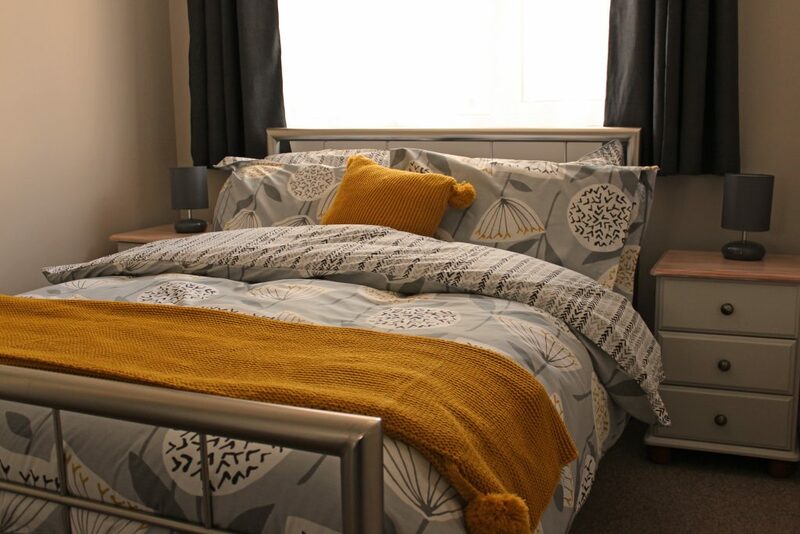 We know you won’t be disappointed.